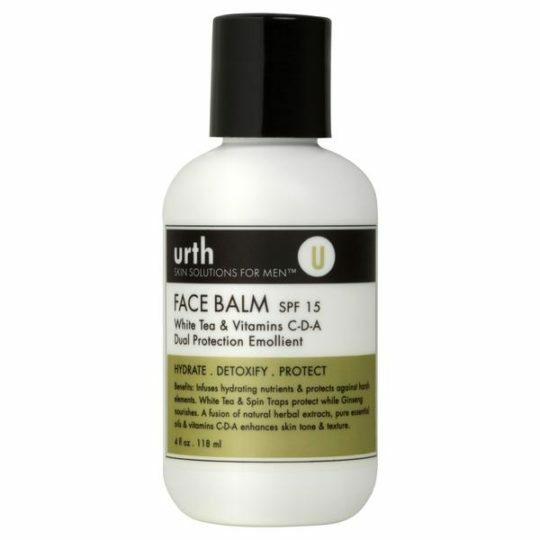 Made in California, Urth Skin Solutions’ Face Balm with SPF 15 is a fine facial cream that does it all. 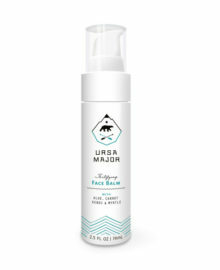 Its nutrient-rich blend, including ginseng, aloe vera, and beta carotene, hydrates and nourishes your skin, and its SPF 15 base protects you from harmful UV rays while you’re out enjoying a sunny day. 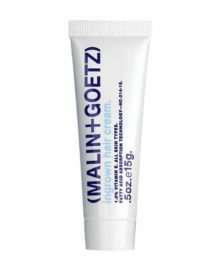 Filled with antioxidants and vitamins, including C, E, and A, this moisturizer dramatically enhances your skin tone and elasticity, leaving you a fresh-faced man with a youthful edge. 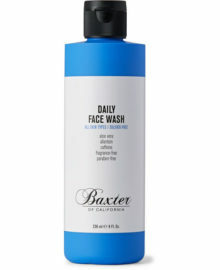 Slather on some of this fragrance-free formula, and be comfortable in your own skin. 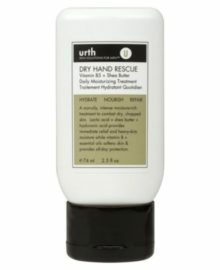 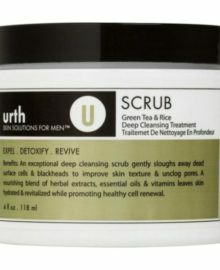 Taking together modern scientific research and ancient Asian tradition, Urth Skin Solutions has developed an outstanding line of men’s skin care products. 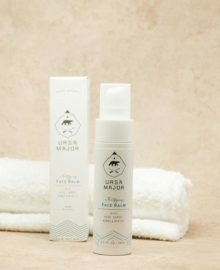 Each product features a carefully formed blend of nutritive ingredients, including rare herbs and essential oils, offering you a wholesome skin care solution. 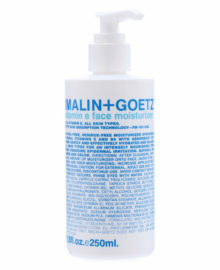 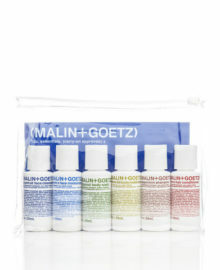 Multi-benefit moisturizer. 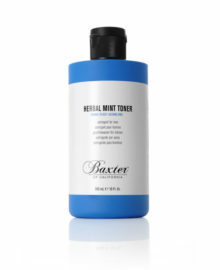 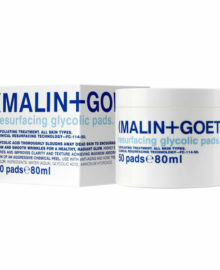 Use daily after cleansing or shaving to hydrate, detoxify, and protect. 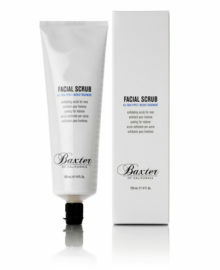 Safflower Seed Oil, Colloidal Oatmeal, Vitamin C, Phenyl butyl Nitrone (Spin Trap), White Tea Extract, Vitamin A, Vitamin E, Chamomile Extract, Beta Carotene, Lavender Oil, Rosemary Oil, Eucalyptus Oil, Ginseng Extract, Aloe Vera Gel.